Hello! 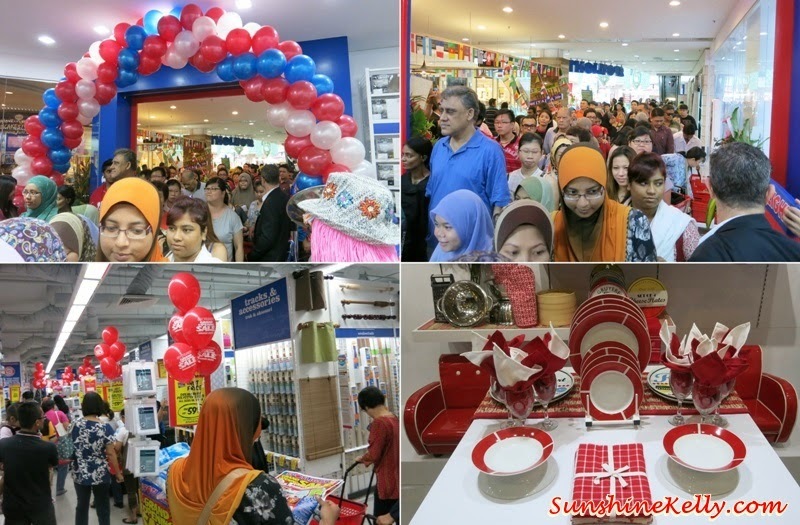 That day were you at Spotlight Malaysia flagship store opening? Huge crowd already gathered at the store main entrance when I reached there around 915am. Spotlight Malaysia @ Ampang Point Shopping Mall official opening ceremony on 12th July 2014 at 10am. There were lots of grand opening sale starting from that day till the 22nd July 2014. I visited the store a few days before the opening, you can check out some of the picture and product in my Preview: Spotlight Malaysia - New Shopping Hub. 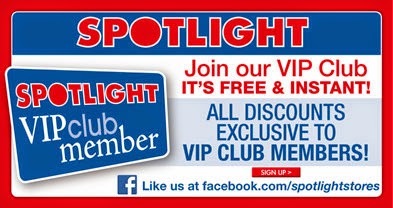 For those who worked or stayed in Australia before they are familiar with Spotlight stores in Australia. 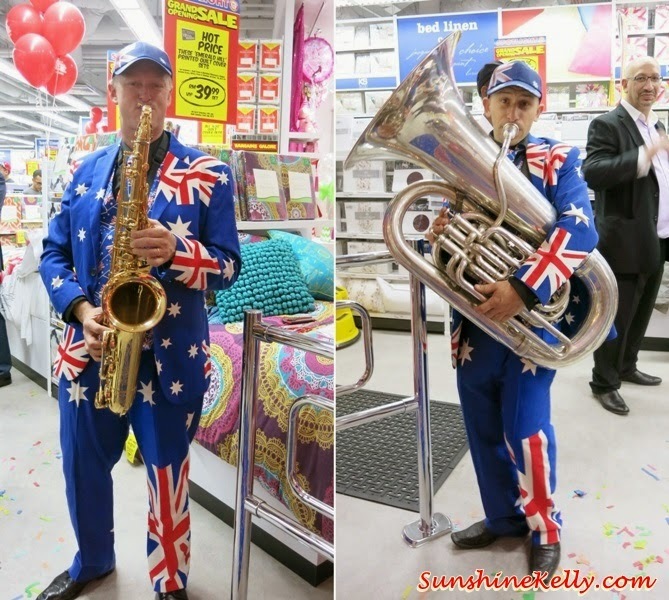 Spotlight is famous for housing the largest range of fabric, craft, party and home interiors products in Australia, New Zealand and Asia, always with the best prices in town and offering bargains galore. That day I bought bathroom mat set only at RM38.99 which is on best buy and kitchen towel RM12.99 and some other knick-knacks plus storage boxes that I need them badly to organize my cosmetics and skincare stuff. What you can find in Spotlight Malaysia? A wide variety of high quality, great value products ranging from Home Furnishings, Manchester (bedding), Home Decor, Dress and Fashion fabrics, right down to Craft, Hobby, and Party essentials. There is something for everybody. Oh Yes! Spotlight Malaysia is offering a lucky person an incredible opportunity to win a 5 Days Trip for 2 to the Gold Coast, Australia. 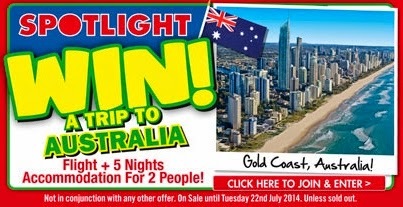 To enter, all you have to do is visit the Spotlight Malaysia website at www.spotlight.com.my from now till 31st July 2014 and tell them why you would love to visit Australia. If you visit the website, you will also be entitled to sign up as a VIP member to receive exclusive offers and information about the grand opening sale. Don’t forget ya! Go and have fun.